1951 Sixpence Coin Cufflinks, British 1951 Lucky Sixpence, 1951. 67th Birthday present. 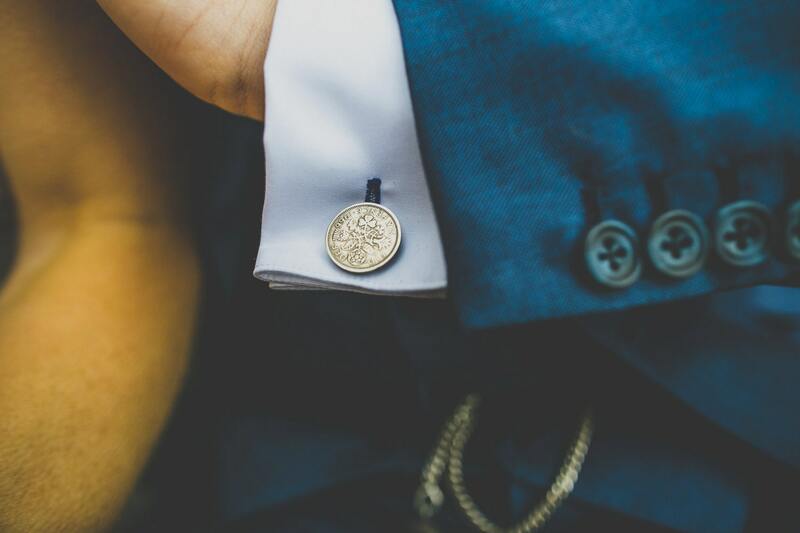 Groom Cufflinks, Best Man, Father of the Bride gift. These are handmade and hand polished cufflinks, using genuine British sixpence both dated 1951. A perfect 62nd Birthday gift. Also a perfect birthday gift for a man born in 1951.